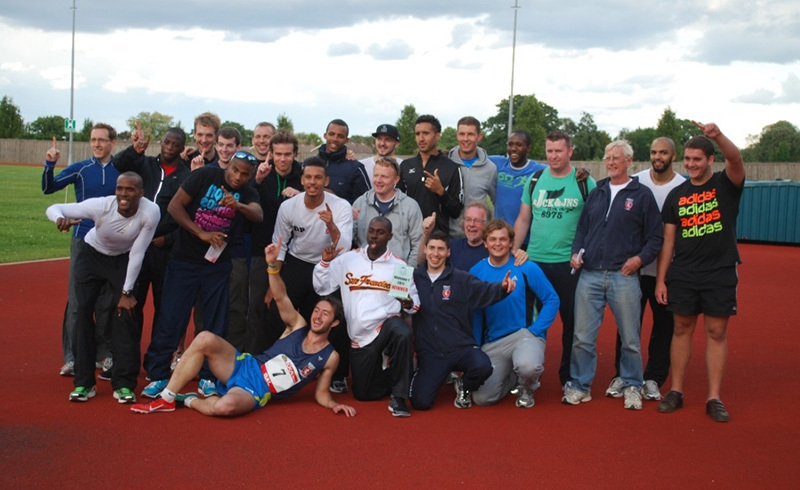 Kent AC men’s and women’s teams both performed impressively at the National Road relays. The men achieved a fine sixth position while our women made the top twenty – coming home in eighteenth. While our men’s team were one place down on last year when we came equal fifth, this year the quality at the sharp end was high. So make no mistake – our sixth position was a strong performance. There were excellent runs throughout the team – but perhaps none more so than that of Alex Yee on leg 7. 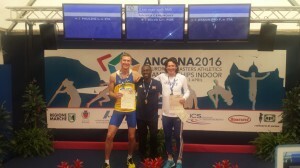 Yet again Alex ran the fastest long leg of the day. As a club we are very fortunate to have Alex in our ranks. 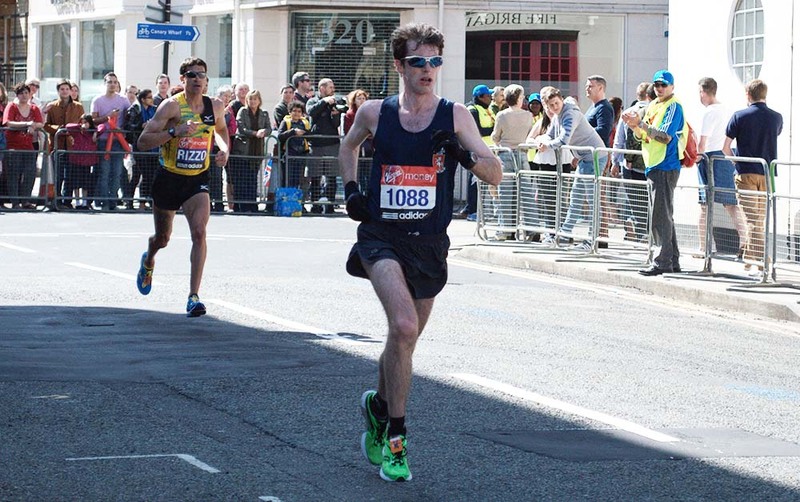 It can’t have escaped many people’s attention that Alex is now starting to enjoy a high- profile career as a top- level triathlete However, whenever possible he still turns out for us and delivers eye catching runs. We were given a strong start by a man used to the pressures of leg 1, Russell Bentley. No doubt Russell will give a detailed account of his run on his popular blog. As per usual, there were some fast runners on Russell’s leg, but he held his nerve and brought us home in 18th. On the second leg, James Bowler, as he did at the Southern’s , ran our fastest short stage. All our runners deserve credit – both long and short stage. Whilst Alex was the stand out, all our long leg runners showed up well when compared with some of their rivals in the top finishing clubs. In addition to Alex’s very quick lead time, Owen Hind also registered a fast long- leg time with his run on leg 9. Owen’s was the 15th fastest on the day. He brought us up to our highest position in the race (4th). While we were in sixth when Chris Greenwood took over on leg 11, he did make inroads on the lead Tonbridge had over us. Maybe it was due to the battle Tonbridge were having with Highgate, but the Tonbridge runner definitely slipped back. So when our last man, Jordan Weaver took over he had something to chase. While Jordan made an impression in his effort to cut back the deficit, it proved just too much of a gap to close. In addition to a fine A team performance, our B team again put in a very strong showing. In fact, they managed to come 35th out of 65 completed teams – a considerable achievement. While there were three B teams ahead of ours, they were the formidably strong Bristol and West, Leeds and Highgate. And Highgate B were only a couple of places ahead of us. The actual winners of the race were a very strong Leeds City outfit. The strength of their team clearly indicated by the comfortable winning margin they had at the end. Whilst time wise we were some way behind Leeds, we weren’t so far off the third -place club. So certainly, something to shoot for next year. Kent AC’s women achieved their best ever position in this event when they came home eighteenth of the 48 clubs that closed in. So a little bit of history was made. Just as at the Southern’s, the women have two long legs and four short legs to negotiate. In fine conditions Katie Rowland lined up on the start for our team. It’s a start that can be quite intimidating if you’re not used to it. On a leg that was fiercely contested, Katie did well to bring us home in 21st spot. 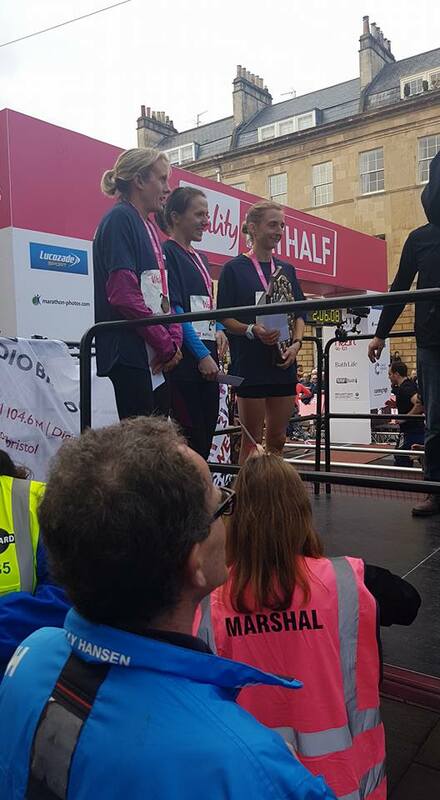 Although we slipped a few places on the next two short legs, both Victoria Buck and Susie Fairbrass put in strong efforts for the team. Victoria revealed that a birthday is imminent – a birthday that will move her up in the age group categories. Forty- five – surely not I hear you say! It’ll likely mean she is going to be very competitive in the new age group. After the two short legs came the second-long leg which Sarah Hanley ran for us. Sarah’s solid leg meant we clawed back a couple of places. She handed over to Joanne Campbell who deserves special praise for actually agreeing to be on the team and make the journey to Sutton Park. After performing well at Milton Keynes, Joanne had gone down with a bad cold. She was still below par in the run up to the race but agreed to travel as the club needed her. And while she seemed a little disappointed with her time, in the circumstances Joanne did a good job keeping the team within striking distance of the top twenty. And strike we did. Alexa Parker enjoyed picking runners off on the last leg and brought us from 25th up to our final position of 18th. It was quite a run from Alexa. Leeds City were the winners of an absorbing contest. And with Leeds women victorious, their club pulled off a double as their men triumphed a little later in the afternoon. They were followed by an impressive Herne Hill squad with Birchfield in third. On the journey back coach Pete Boxshall was giving relative newcomer Joanne the run down on Kent AC women’s recent history. He explained the progress made in a fairly short period of time of our women’s team. And it certainly is quite a story. For when you think it wasn’t that long ago that Kent AC women were a small select group. The early pioneers could have fitted in a London cab. Numbers have grown substantially and we now more than hold our own in big events – just like the national relays. That’s quite some progress – and it looks like there’s a lot more to come.